If we want to make our database the biggest and the best in the world, we must constantly update the profiles, so the data is relevant. It's important that the data we receive is correct and in accordance with our contribution guide. Only such submissions are rewarded. Below you can find a detailed step-by-step guide on how to suggest changes to the artist's profile. 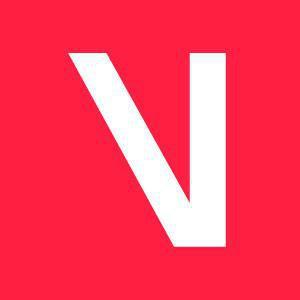 Log in to viberate.com and search for the profile that needs to be edited. Look for the missing or incorrect links and information. After the initial research click on "SUGGEST PROFILE CHANGES". A new window will open, where you can delete and replace links; change a country, genre or a photo. - you are suggesting legitimate changes. For example, changing URLs from http:// to https:// is not accepted. - you are adding channels that have a content (e.g. a Bandsintown channel needs to be verified or it needs to have upcoming events) - empty channels are not accepted. Our database team will review your suggestions and will approve or deny them. Meanwhile, you can track the status of your submissions in the history section of your Viberate account. You can also contribute to our database by adding new artists, venues, events, ticket links or you can suggest changes to the venues' profiles.